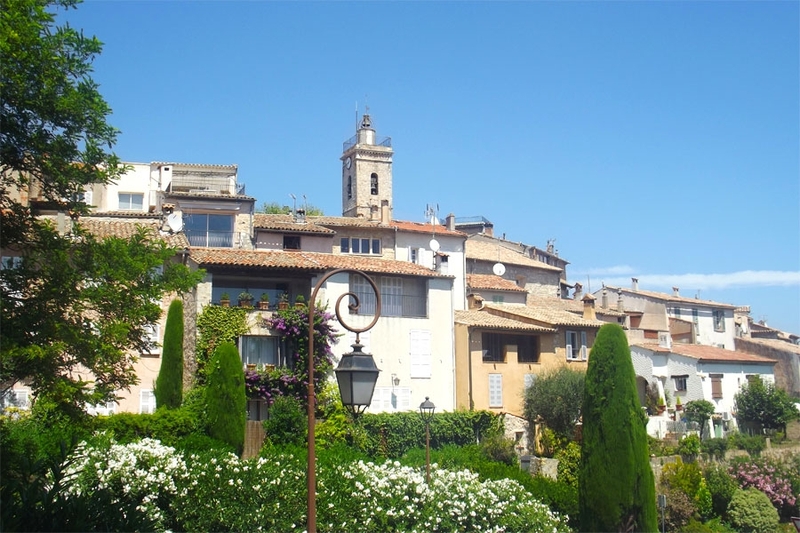 Up north from Cannes you’ll find Mougins on a peak. The village is built like a spiral around the church, and boasts with colourful alleyways with a scent of Provence, art galleries and restaurants. The village has always attracted artists, like Picasso and Man Ray. It is not very surprising to find a museum about photography here.